Equipped with a simple vision, strong entrepreneurial spirit, and a keen attention to detail, A.F. Hamed Construction was first established in 1978. As with most organizations, the company began with humble beginnings and an unrivaled sense of determination. Selecting only a finite number of custom homes to build each year, so as to ensure quality standards were continuously met throughout each phase of the process, Al Hamed, Sr., quickly established a passion for unprecedented quality, unparalleled craftsmanship, and an impeccable reputation.  Now, in its 2nd generation, Hamed Homes continues as the preferred custom home builder amongst industry leaders in Northeast Indiana. Al Hamed, Jr., possesses an astute sense of business acumen, consummate professionalism, and a visionary mindset conducive with thinking outside the box. Al’s hands-on management style, coupled with years of established company business practices, ensures each and every project exceeds both company, and client standards. In every Hamed home, traditional excellence and contemporary luxury are standards our clients have come to expect. Decades of experience, strategic planning, and a wealth of knowledge coupled with a strict attention to detail and an honest handshake have proven to yield exceptional results, year after year. From our family to yours, we take a great amount of pride in every project, making sure we take the time to personalize each one, often establishing long-lasting relationships with our clients for years to come. 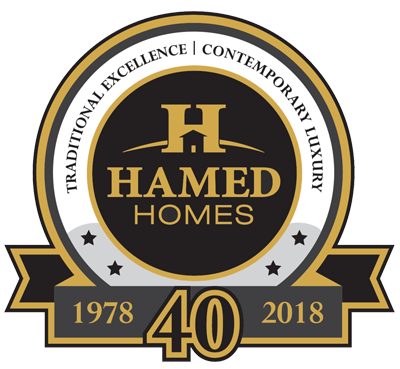 With a solid company foundation built on uncompromising core company values, Hamed Homes has repeatedly earned a strong company reputation and established a name that is synonymous with exquisite design and a distinct commitment to quality. "I've been working with Al Hamed, President of Hamed Homes, and his team for over 3 years and can attest to his exceptional level of professionalism within the building industry. 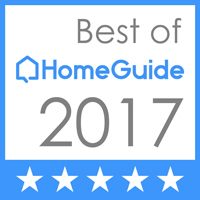 Al skillfully performs above and beyond homeowner expectations and has always been a pleasure to collaborate with as we serve the needs of his clients. 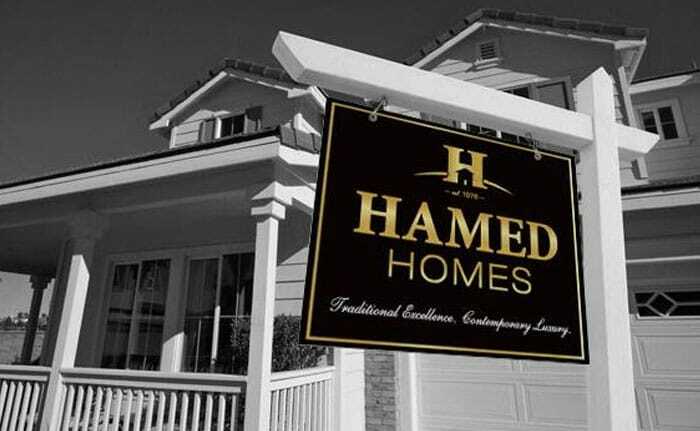 If you're looking for a home builder, you'll be satisfied with the high quality and attention to detail to be found with Hamed Homes." "I’m not from around here, so when it was time to look for a builder, we asked around. One name kept being repeated, over and over: ‘Hamed Homes.’ As soon as we toured a new friend’s place, we were sold. The level of detail and craftsmanship is hard to beat, and durable–for all ages. Our toddler is very active, and our new house can safely accommodate him, both now and in the future. 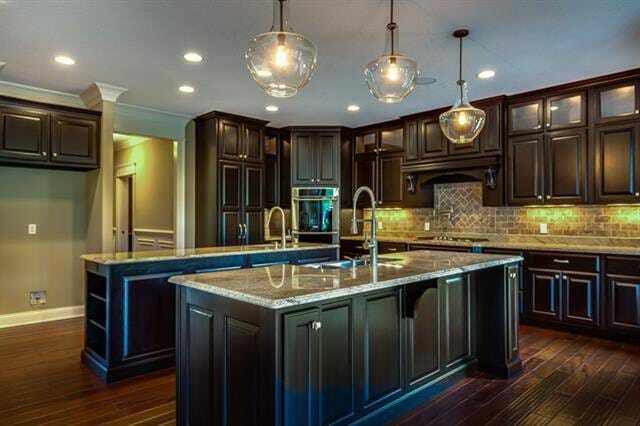 We’re looking forward to watching our family grow in this beautiful home."